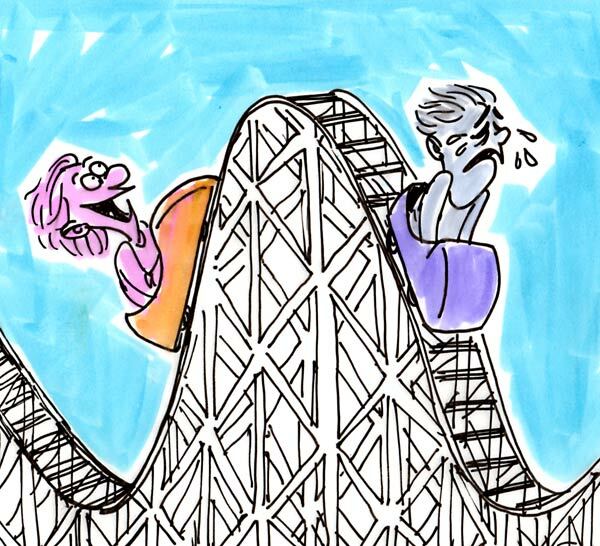 Ups and downs are inevitable in life. No sooner do we enjoy basking in another successful concert than it is time to start arranging the next one. Despite our extensive forward plans sometimes things go adrift and our Spring 2019 concert has been one such occasion. This entry was posted in Brahms, Brixham, Choral, Classical Music, Paignton, torquay and tagged #requiem, Brahms, catherine, Choral, classical, darren, german, hamilton, jeffery. Our Chairlady says: I am a very happy Chairlady! Our concert on Saturday was wonderful and so enjoyable. Lots of very favourable comments from audience and Choir alike. Thank you so much everybody-you put your all into it! And as for my team of committee members – how impressed and grateful I am for your commitment and hard work. 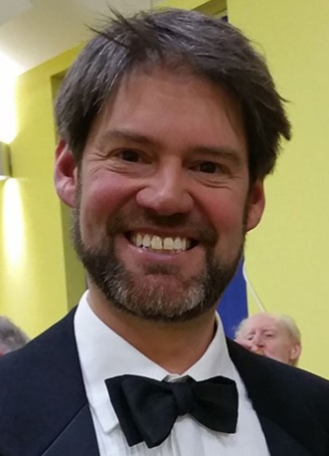 I have to make a special mention of Mark Saxelby who is now our concert manager – so efficient and organised. The orchestra was great and our little band of young chorus singers added so much to the very moving Tsunami Requiem. What variety we had with our excellent soloists in the Haydn. And finishing with the beautiful peaceful Lauridsen. I’m delighted to say we collected £185 for the disaster relief funds. As always John Hobbs led us strongly from the front – and Simon Dunbavand worked his magic on the organ. Singing at that level is unbelievably life enhancing. So thank you once again everybody. Onwards and upwards – Brahms Requiem next! Thank you very much for a delightful concert last Saturday. The Haydn sparkled, with excellent soloists and orchestra, together with your own splendid singing, employing different dynamic levels and rhythmic accuracy – what a joy! The second half was, in contrast, more powerful in its emotional impact, yet that came together so well in the evening, and I really believe you had not sung either work better. The Requiem worked well with its brass ensemble, percussion and Simon on the organ, and the children’s chorus rose to the challenge of the concert, ably assisted by Pauline in the background, which added that extra volume. Moreover, you achieved the correct rhythms in the Dies Irae, which is a case of ‘peaking on the night’ and is always a good thing to do! The Agnus Dei was truly beautiful, as was the Lauridsen. The audience was indeed loath to break the spell at the end of both works, which is a sure sign of success. Congratulations on a job well done! I hope to see many of you at the social event on 17th December, but if not, have a good Christmas and I look forward to our return on 3rd January when we begin rehearsing Brahms’ glorious ‘Requiem’. Members of South Devon Choir with the Rev. Ian Blyde, the Rector of Brixham, at the Remembrance Day Service at the Church of St Mary the Virgin, Churston. 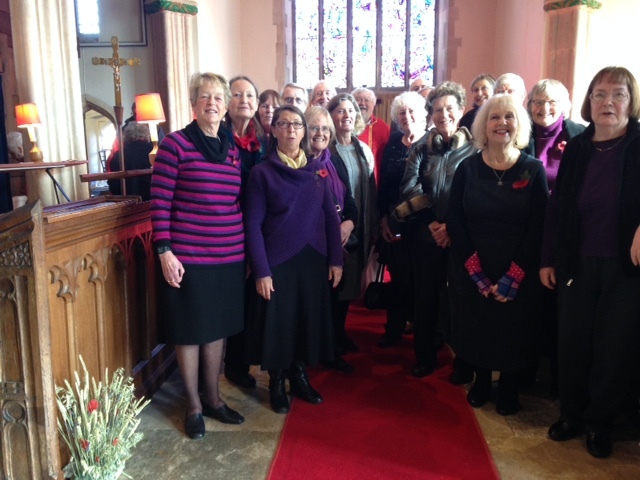 Members of South Devon Choir helped commemorate the centenary of Armistice Day at Churston Parish Church on Remembrance Sunday. About 20 members of the large choir assisted the church choristers in the Remembrance service, to help lead the congregation in singing and to perform an anthem. 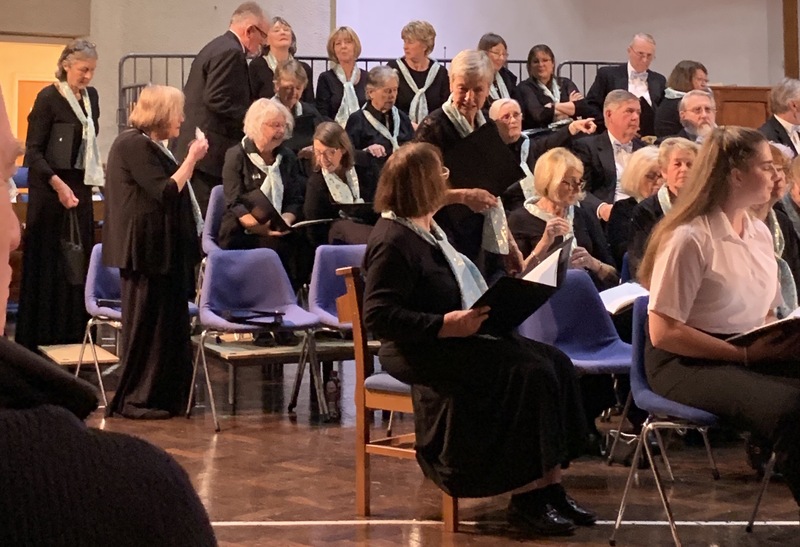 “It was a wonderful way to mark the peace that eventually came to Europe exactly 100 years ago, after nearly five years of appalling warfare,” said Lisa Prager, Secretary of South Devon Choir. This entry was posted in Brixham, Choral, Paignton, torquay, Uncategorized. As a full time opera singer, Tim has sung in all major European countries, Australia, the US, Russia and the Middle East. He has performed major roles by Mozart, Handel, Britten, Puccini, Verdi and many others. 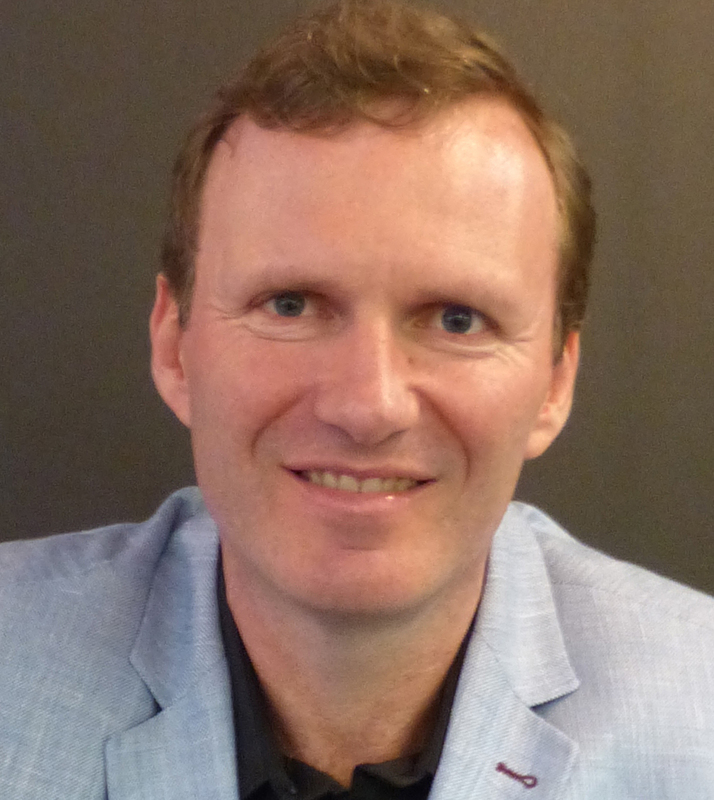 Opera companies he has worked with include Hamburg State Opera, Theater an der Wien, Frankfurt Opera, Lyon Opera, Welsh National Opera, Opera North, Scottish Opera, Holland Park Opera and The Bolshoi, Moscow. He has a wide, varied concert repertoire ranging from the Bach, Handel, Haydn, Mozart and Verdi standards to rarities and premières. He has given concerts in the Vienna Musikverein, Amsterdam’s Conzert-gebouw, Melbourne Town Hall, Royal Albert Hall, Royal Festival Hall, Queen Elizabeth Hall, Wigmore Hall, Usher Hall, Edinburgh (for the Festival) and various cathedrals and churches throughout the UK. Tim has worked with a range of conductors including Sir Colin Davis, Sir John Elliot Gardiner, Sir Andrew Davis, Sir Donald Runnicles, Martyn Brabbins, Edward Gardner, Robin Ticciati. He read Law at Cambridge, studying postgraduate singing at the Royal Academy of Music and the National Opera Studio. Join us and hear Tim sing. Tickets are available online, from choir members and on the door. This entry was posted in Choral, Classical Music, Opera, Paignton, Puccini, Rossini, torquay, Uncategorized and tagged concert, messa di gloria, Opera, operatic, Puccini, Rossini, stabat mater, torquay. Arthur studied opera at the South African College of Music and was a member of Cape Town Opera’s Young Artists’ Programme. After completing his undergraduate studies in 2004, he performed in theatres throughout Southern Africa before moving to London in 2008, where he is still based. Arthur’s lyric tenor is in demand on both the concert and opera stage, in repertoire ranging from the baroque to late romantic, thanks to what critics have described as a “nobility” and “warmth” of tone, as well as his natural vocal flexibility and versatility. anáček (Steva in Jenůfa), Bizet (Don José in Carmen) and Puccini (Prunier in La Rondine, Rodolfo in La Bohème, and Pinkerton in Madama Butterfly). In addition to his regular performances with regional and touring opera companies in the United Kingdom, Arthur’s association with Cape Town Opera has continued, with engagements including Hoffmann (Offenbach’s Les Contes d’Hoffmann) and, more recently, the principal part of Whiteman in extended tours to the UK, Dubai and Hong Kong of The Mandela Trilogy, a musical tribute to the life of Nelson Mandela. Arthur has just returned from South Africa, where he reprised the part of Tamino (Die Zauberflöte) at the Brooklyn Theatre in Pretoria. Future engagements include the role of Fenton in Nicolai’s The Merry Wives of Windsor for Duchy Opera in Cornwall. This is the first time that Arthur has performed with the Choir and we are anticipating meeting him and hearing him sing with a great deal of interest and excitement. You can find out more about Arthur from his website. Tickets are available online, from choir members and on the door. This entry was posted in Choral, Classical Music, Opera, Paignton, Puccini, Rossini, torquay and tagged #sdevonchoirconcert, classic, messa di gloria, Opera, operatic, Puccini, Rossini, stabat mater, torquay. Hannah graduated from Trinity College of Music where she won many prizes and awards including the Morag Noble Scholarship for further study, Wilfred Greenhouse Prize for Oratorio and Cantata Singing, and the English Song Prize. Since moving to Devon Rebecca teaches privately and adjudicates in competitions, as well as continuing to perform. Operatic roles vary from Dido in Purcell’s Dido and Aeneas, to Jocaste in Oedipus Rex, Stravinsky, and The Traveller in the premier of the opera, Victory over the Sun by Jeremy Arden performed at the Barbican. 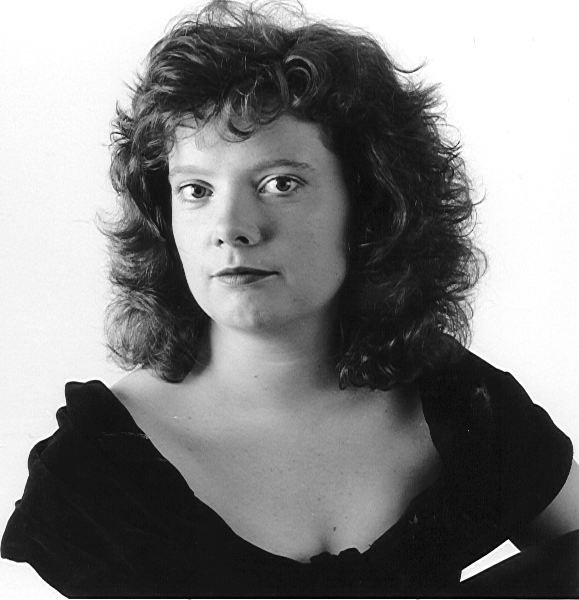 She has sung at the Purcell Room, London with the Company of Singers and Players to critical acclaim, at the Festival Hall, at several BBC Promenade concerts at the Albert Hall, and other venues such as the British Embassy, Brussels, St George’s, the Wigmore Hall, Hanover Square, St Martin-in-the-Fields, and Exeter and Truro Cathedrals. Future engagements include performances of Handel’s Messiah, Stabat Mater by Roger Bosustow, Mozart Requiem, several performances of Rossini Petite Messe Solennelle and Schumann Frauen-Liebe und Leben. This entry was posted in Choral, Opera, Puccini, Rossini, Uncategorized. 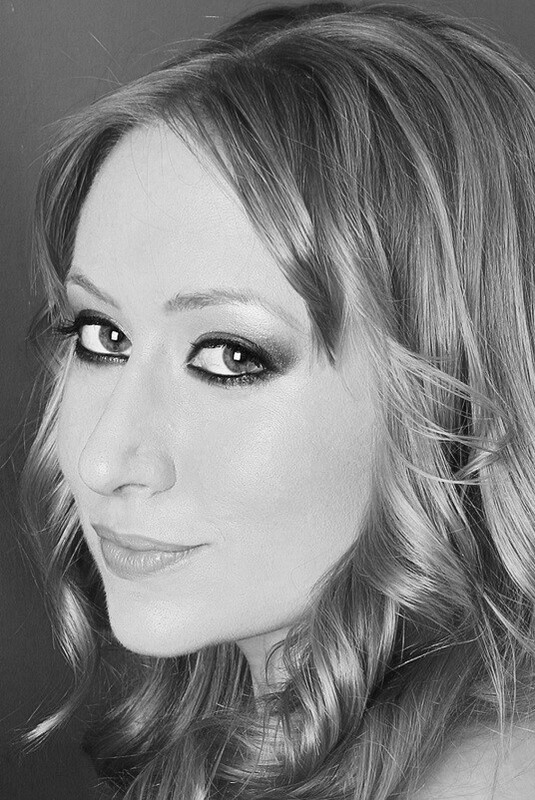 Performing in our Rossini and Puccini concert on Saturday 21 April at Central Church, Torquay #sdevonchoirconcert we are pleased to welcome soprano soloist Hannah Sawle. Hannah studied at Chethams School of Music, the Guildhall School of Music and Drama and on the English National Opera’s Opera Works Course. She is currently studying with Janice Chapman. Whilst at the Guildhall School of Music she won awards for her English and Contemporary Song and she has been guest soloist on BBC World Service, Radio 3 and Radio 4. Recent roles include covering Ismene (Mitridate Re di Ponto) for the Royal Opera, Queen of the Night for Charles Court Opera and the title role in Lakme for Swansea City Opera. Other roles include Adina and Gianetta (L’elisir d’amore), Fiordiligi (Cosi fan tutte), Queen of the Night, Papagena and second boy (Die Zauberflote), Elletra (Idomeneo), Nedda (I pagliacci), Serpetta (la finta Giardiniera), Frasquita and Micaela (Carmen), Zerlina (Don Giovanni), Mademoiselle Silberklang (The Impresario), Diana (Orpheus in the Underworld), Lena (la Princess Jaune), Slim Girl (A Village Romeo and Juliet), Lady Dunmow (A Dinner Engagement), Tsarevna (Kashei the Im-mortal) and Trio Soprano (Trouble in Tahiti). Hannah has sung with South Devon Choir in the past and we are very much looking forward to hearing her sing again. This entry was posted in Opera, Puccini, Uncategorized.